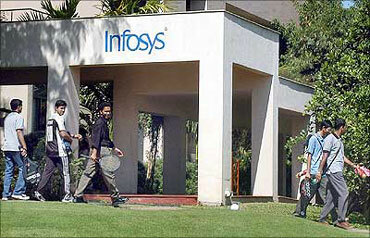 Infosys Technologies, India's second largest information technology services firm, has discontinued some of its loan schemes for employees. In a filing to the US Securities and Exchange Commission, the company said except for personal loans and salary advances, it has discontinued all other loan schemes, including car, home, marriage, personal computer, telephone and educational loans. Infosys board member and head of HR & administration, T V Mohandas Pai, said, "They (these loans) were provided at a time when getting loans was difficult as consumer loans were not given by banks. Later, the markets evolved and loans were easily available." 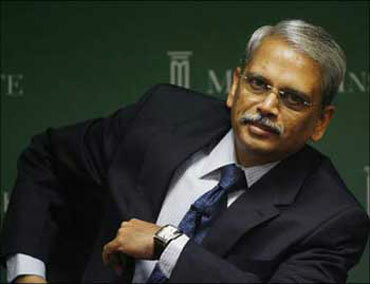 Infosys provided loans primarily to employees in India who were not executive officers or directors. Housing and car loans were available only to middle-level managers, senior managers and non-executive officers. These loans were generally collateralised against the assets of the loan and the terms of the loans ranged from one to 100 months. "We have discontinued fresh disbursements under all of these loan schemes except for personal loans and salary advances which we continue to provide primarily to employees in India who are not executive officers or directors," he said. The annual rates of interest for these loans vary between zero and four per cent. Loans aggregating $27 million were outstanding as of December 31, the company said. 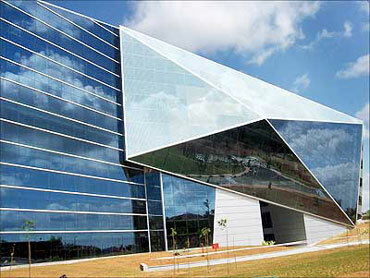 As of December 31, Infosys had about 127,800 employees worldwide, including around 26,600 overseas staff.